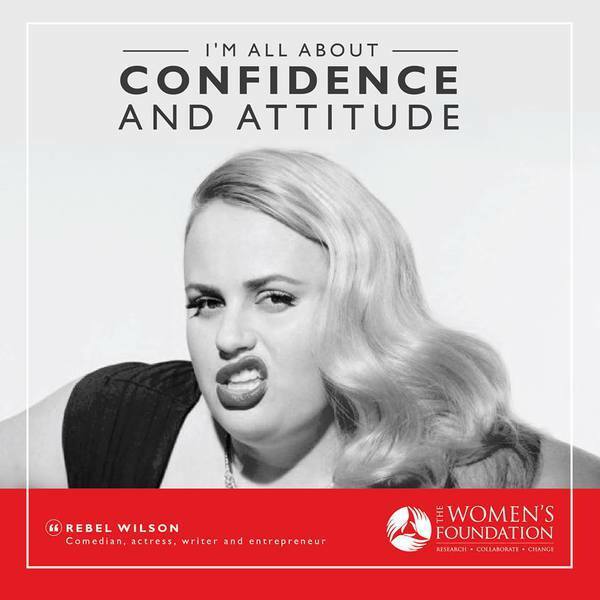 The Women's Foundation offers interactive mentorship program which matches 50 potential young professional women with 50 successful female leaders across different sectors and organisations for a year, offers Scholarship Program with Cambridge University, in England. 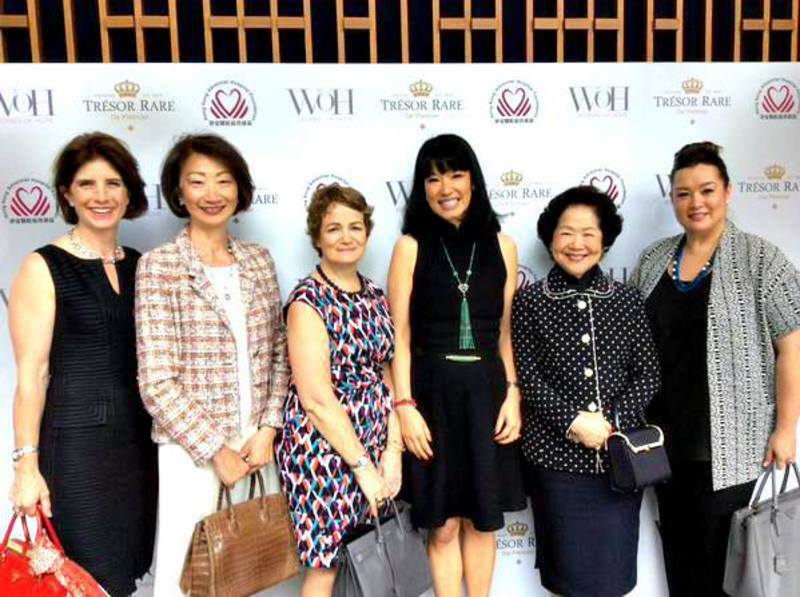 The Women's Foundation is dedicated to improving the lives of women and girls in Hong Kong through research, community programmes, and education and advocacy. We also empower women in poverty to achieve a better quality of life for themselves and their families. 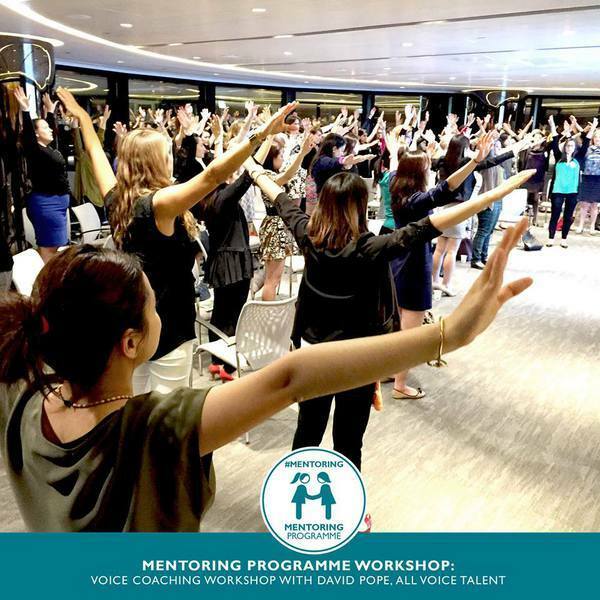 The Women's Foundation is dedicated to improving the lives of women and girls in HK through research, community programmes, and education and advocacy within three key focus areas: challenging gender stereotypes, increasing the number of women in leadership positions, and empowering women in poverty. We currently manage four dynamic community programmes: a leadership and gender awareness programme for underprivileged teens; a financial literacy programme targeting marginalised women in poverty to achieve greater economic self-reliance; a mentoring programme for professional women; and a life skills programme aimed at empowering mid-teen girls. We have benefited thousands of teens, professional women and women in poverty over the past three years. Our research is a collaborative effort between NGOs, academia, corporates and the public sector to examine root causes behind the unmet needs of women in HK. We also engage with the media to create awareness of pressing issues for women with our monthly column in the South China Morning Post and the HK Economic Journal website.